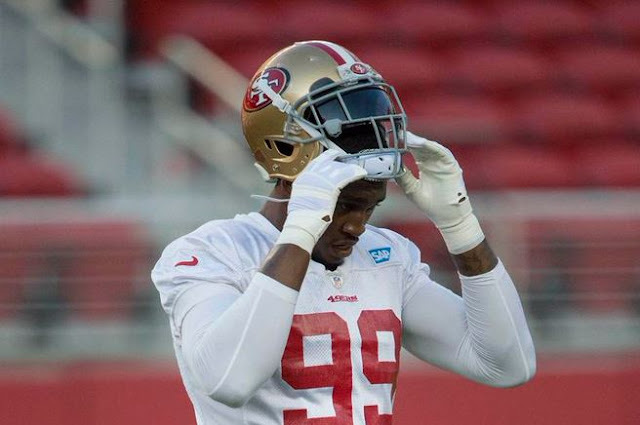 This may be it for Aldon Smith.  The San Francisco 49ers pass rusher was arrested Thursday evening and booked into Santa Clara County Jail Thursday evening, with bail set at $26,000. #BreakingNews- #49ers Aldon Smith arrested by Santa Clara Police, last night. He was booked into Santa Clara County Jail. The Santa Clara PD just updated the charges, stating that Smith was arrested for DUI, hit and run and vandalism charges. From the PIO: SCPD arrested Aldon Smith last night for Hit&Run, DUI, and vandalism. A press release will be provided later this morning.